NASCAR bettors can find Gander RV Duels odds closer to their opening price without the public having their say and sucking all the value out of potential contenders and popular favorites. For a sport that promotes itself on speed, NASCAR betting can seem like one of the slowest options to sports bettors. 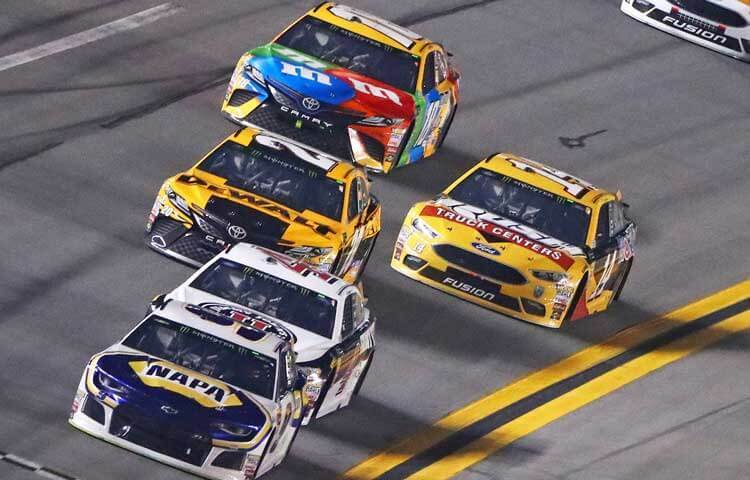 There are a handful of betting selections for each week’s NASCAR Cup event – outright odds, matchups, speed rows - but sitting around watching cars turn left for three or four hours is a grueling practice, especially if your bets don’t pan out. Enter the Gander RV Duels. The pair of preliminary races at Daytona unofficially opens the Monster Energy NASCAR Cup betting schedule, with the top drivers in NASCAR revving their engines Thursday night with Duel No. 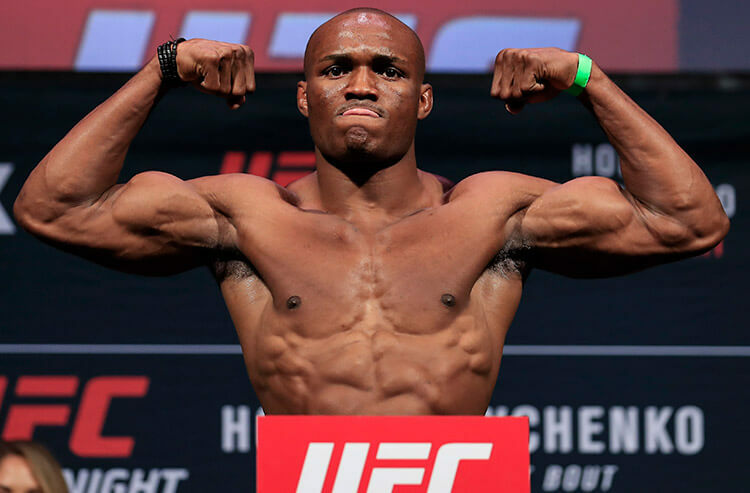 1 at 7 pm ET and Duel No. 2 at 9 p.m. ET (NASCAR moved the Duels to a night race five seasons ago). For those not familiar with the duels, they’re basically a condensed version of a regular race. The field is cut in half and split in two 60-lap, 150-mile mad dashes to determine the starting order for this Sunday's Daytona 500. Drivers and teams don’t have time for methodical fuel-management strategies to play out nor can they afford to sit back in the pack and make adjustments, hoping to find the right groove late in the race. If they want a shot to run up front at Daytona, they have to leave it all on the track Thursday night. There's betting value to be had all over the board. The top guns carry a heftier price tag, with some elite drivers looking to kickstart the season with a win and others just trying to protect their cars in qualifying. Figuring out which guys are going all out or not can stretch your money pretty far. And then you have the live long shots, looking to make a name for themselves and punch a ticket to the "Great American Race". As well, you have your super speedway specialists who consistently dominate the restrictor-plate events on the big tracks. The Gander RV Duels are racing at its most primal. And that’s why they’re the most exciting wagering options for those who aren’t quite sold on betting NASCAR. It’s basically the closest thing you’ll find to horse racing, but with 800 horsepower instead of one. But while the Gander RV Duels are some of the most exciting ways to wager on auto racing, they might also be some of the most ignored. According to Ed Salmons of the Westgate Las Vegas Superbook in Las Vegas, the Duels draw about 10 percent of the total action that the Daytona 500 does. 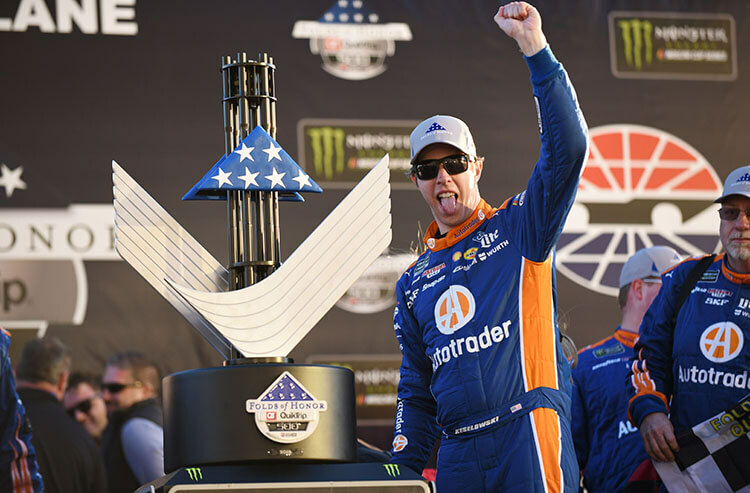 Salmons says NASCAR betting overall is growing in popularity every year, and some of the options – like head-to-head driver matchup betting – is outdrawing popular props like PGA golf matchups each week. So, if you’re on the fence about NASCAR betting or just looking for something different Thursday night, take a gamble: Try gambling on the Gander RV Duels. You’ll quickly see that turning left never felt so right.